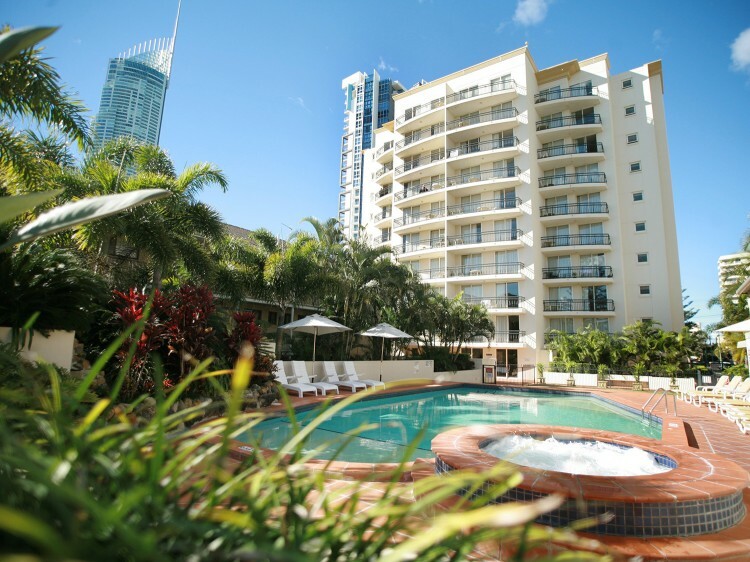 Welcome to Palazzo Colonnades boutique, high-rise holiday Surfers Paradise accommodation. 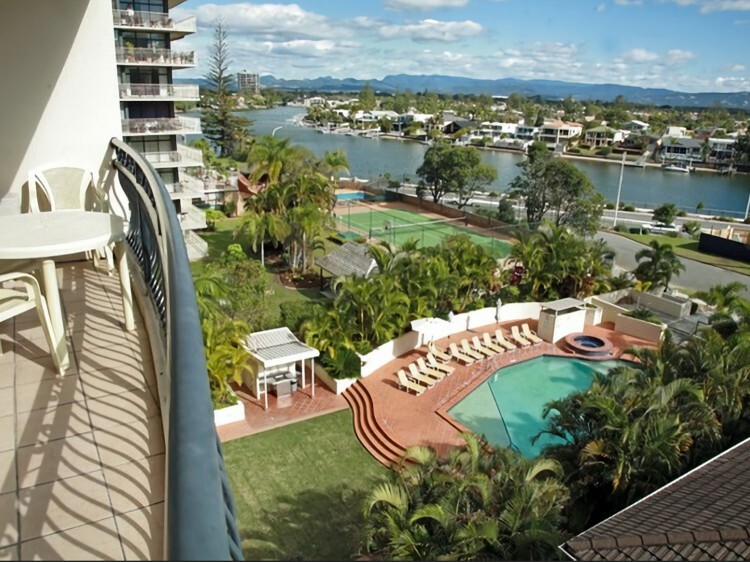 This ten storey building, is nestled between the beautiful Nerang River and the sandy beaches of the Gold Coast. 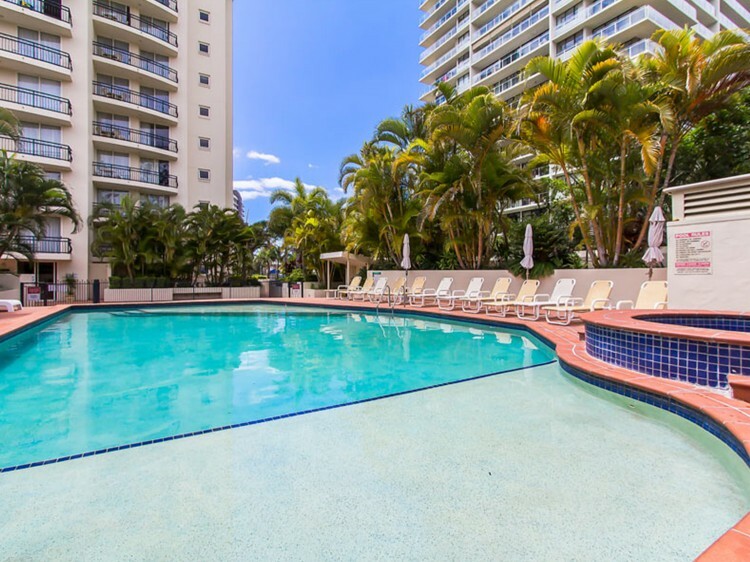 Take an eight minute stroll to the north and you're in Cavill Avenue - the heart of Surfers Paradise. 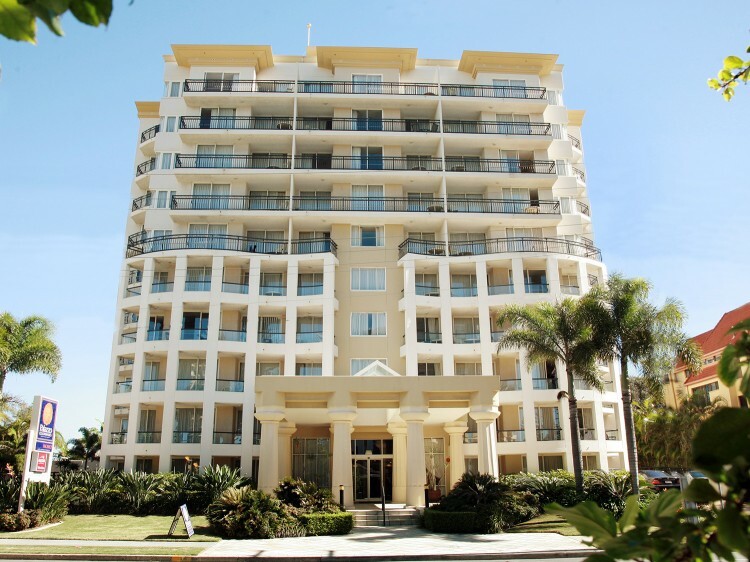 These modern, fully self-contained apartments are complemented by wonderful guest facilities to ensure your time at Palazzo Colonnades provides the ideal holiday environment.